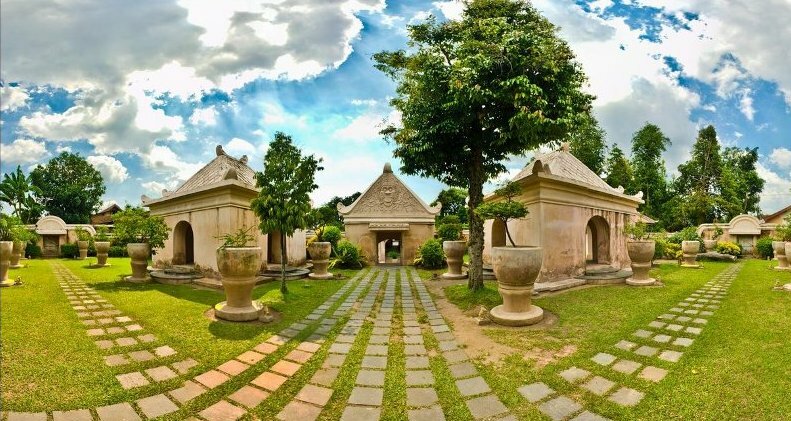 Yogyakarta boasts stunning architecture and a truly spiritual sensibility. The ancient Hindu temples of Prambanan look like hand-drizzled sand castles, while the Sultan's palace is reminiscent of a gilded music box filled with jewels. Known for its arts and handicrafts, Yogyakarta is a cultural hub, a nerve center for traditional and modern puppetry. UMY Faculty of Medicine, has changed the statute to the Faculty of Medicine and Health Sciences (FMHS) starting on January 23, 2010 after the merger set Study Program Pharmacy and Hospital Management Master Program. 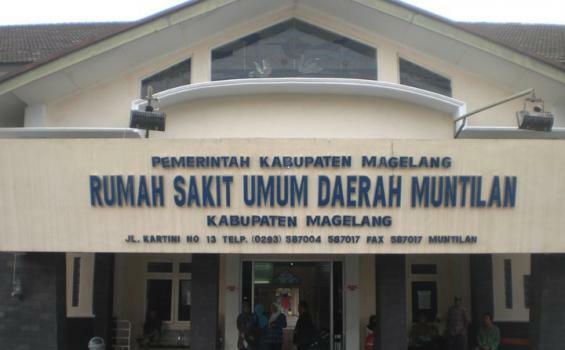 FMHS UMY since its founding in 1993 until today have been able to pass more than 1300 Muslim doctors with better characteristic than alumni of other medical faculties in Indonesia. UMY is the first organizer and oldest medical education in Muhammadiyah Universities in Indonesia. The process of education is based on sincerity and discipline of senior teachers who are competent. For students who are placed in PKU 1 Muhammadiyah Yogyakarta Hospital will be placed in dorms while those who are placed in RSUD Panembahan and RSUD Muntilan will be provided homestay. Both accommodations are equipped with a kitchen, washing machine, and other basic facilities. In some cases, we also place students either with a host family or in a student flats. 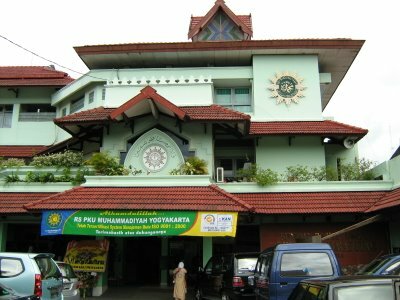 Yogyakarta is a relatively small city, so travelling around town should not be too expensive. All of the transportations above are very cheap. 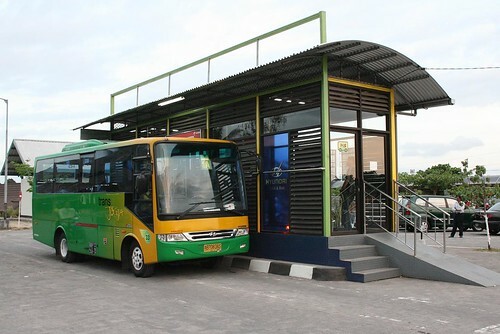 There are also some other options which are: taxi, Go-Jek, etc. 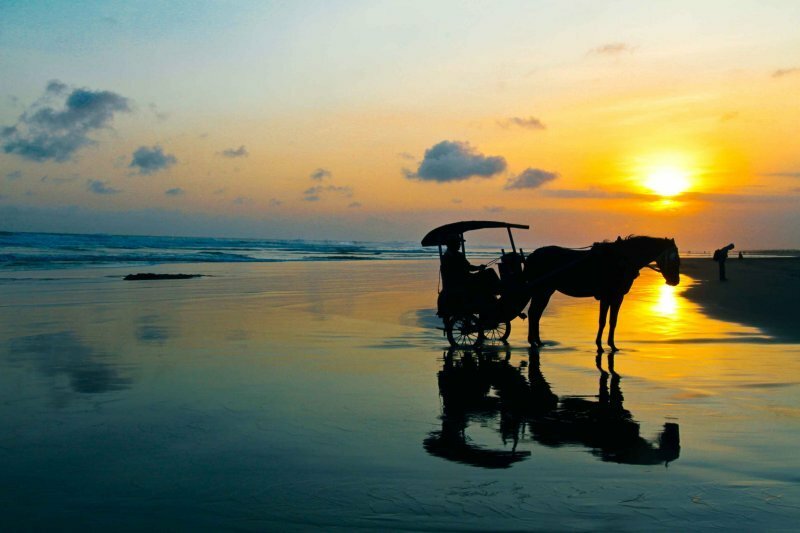 We have lot of wonderful and exciting destinations that you must visit!